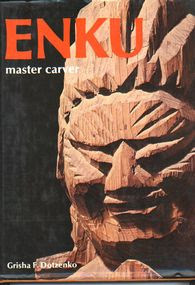 Enku – A book of carvings and poems. Kofuu-Senju Publications are currently working on a few projects at the same time. One of them is the Enku book. Enku was a travelling monk in 16th century Japan. 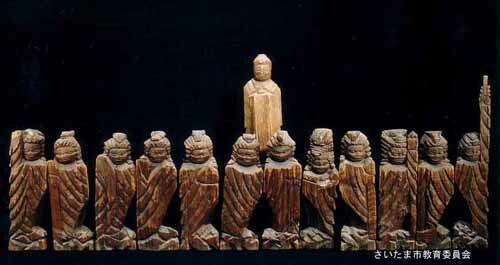 He is mostly known for his incredible wood carvings of Buddhas, Deities and Japanese folk tale figures. He had vowed to carve 100000 statues in his lifetime. However it is not known how many he has produced in the end. But fact is that there are only a few thousand left today. These are closely guarded in several Japanese museums. What many do not know is that he also wrote poetry. 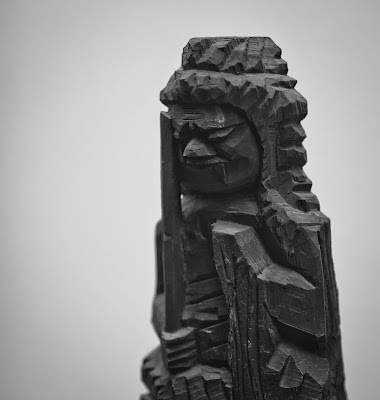 200 of these poems, which have never been translated into English before are going to be presented in this book alongside photography of his carvings taken by Alex Kofuu Reinke in selected Museums in Japan in 2010. Rinzai-Zen master and teacher Daizan Skinner Roshi and Mrs. have translated these poems in Japan several years ago. Daizan Roshi’s master is Shinzan Miyamae Roshi of Gyokuryuji Temple, which is located in Gifu –ken. This is the very same area where Enku was born, raised and where he has reached enlightenment. Having close ties to this character monk from the 16th century, Daizan Roshi decided to walk in his footsteps by travelling Japan as a wandering monk for several years. It was agreed that a large percentage of the profit of this book will be donated to a children’s fund for the disaster struck area of Tohoku in Japan. Having produced 7 children between the two, Kofuu and Senju are very concerned about the health, wellbeing and happiness of children and immediately jumped on the realization of this project, which is also under chairmanship of master Horiyoshi III from Yokohama, Japan.